8. 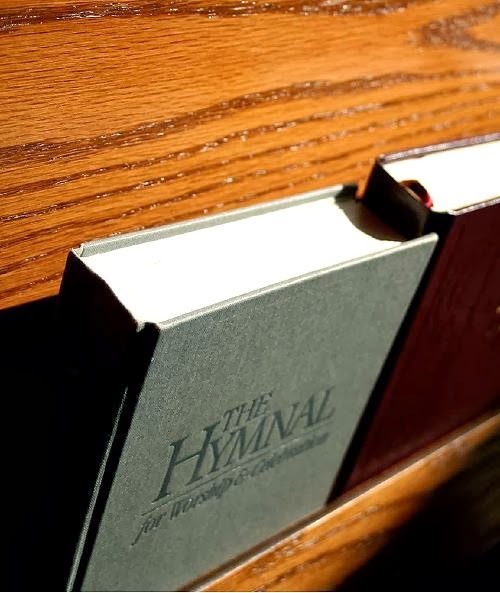 The hymnbook is scholarly and surprisingly flexible. “One of the joys of going through a good hymnbook is to peruse its Scripture readings and lectionaries, stories, prefaces, indices, creedal statements, and devotional commentaries, suggested orders of worship, and prayers...."